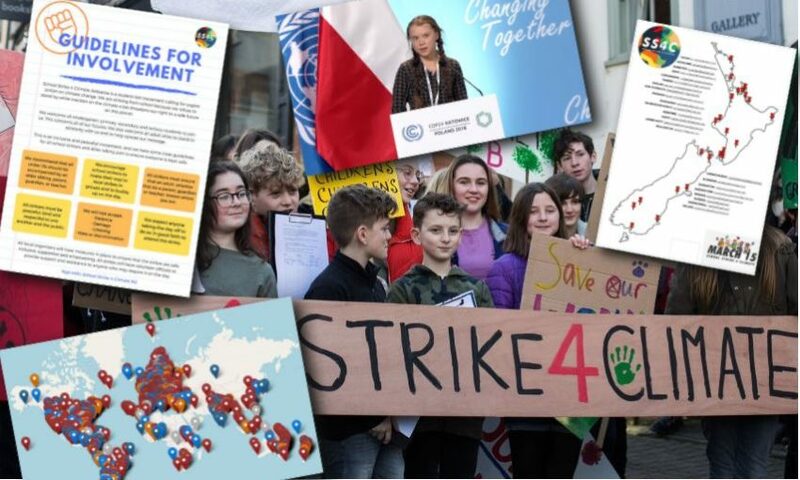 Attached is a powerpoint with links and activities for a lesson on the recent School Strike for Climate Change. Might be useful for some of you who were hoping to do some teaching on it but did not get a chance. See here – School Strike for Climate. Please be in touch if the link doesn’t work! Use playdough often – students of all ages love it. If the land and Ocean was reversed?